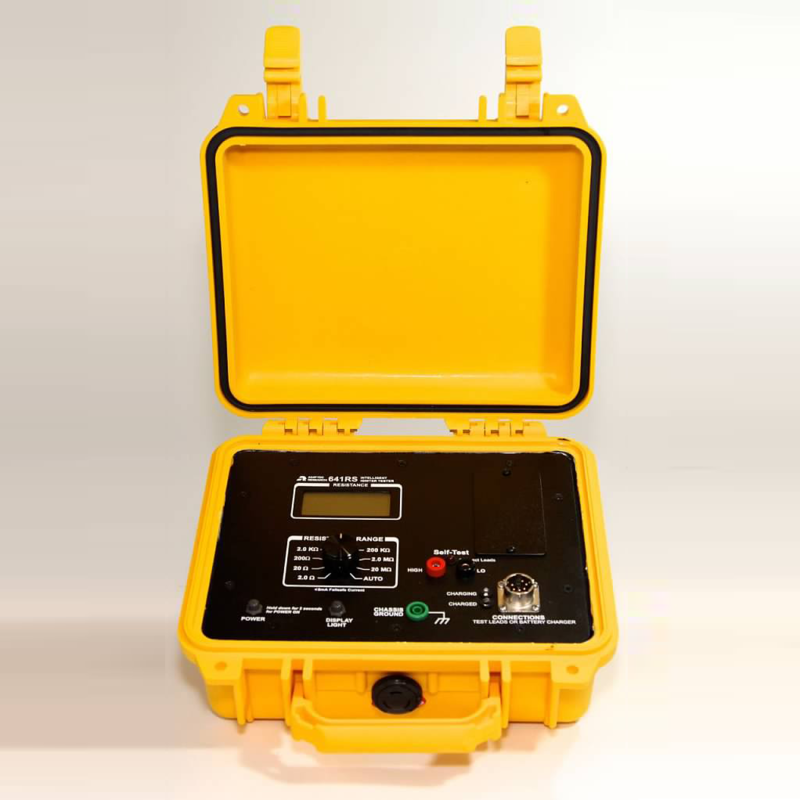 The AMPTEC 641RS Igniter Tester was designed for military ordnance programs as a compact ruggedized product that can safely measure resistance on explosive devices. 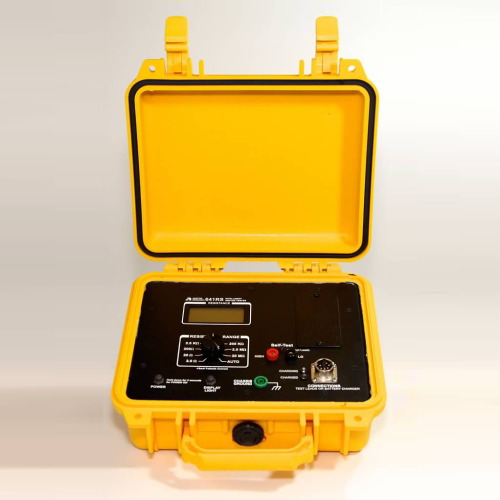 The 641N meter is an impressive 40% lighter and significantly more intelligent than its predecessor the 640 Series(thanks to the introduction of the self-test function). 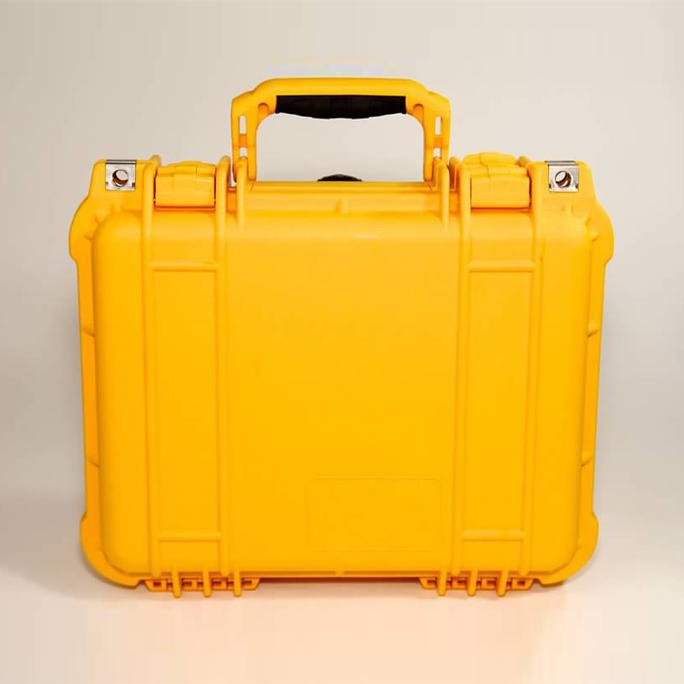 With multiple safety approvals, a durable/waterproof yet compact case, self-contained DC milliammeter and test resistors, a shielded Faraday cage design, and the new self-test feature, the 641RS is among the safest and smartest products of its kind.